Kafka Streams is a library designed to allow for easy stream processing of data flowing into a Kafka cluster. Stream processing has become one of the biggest needs for companies over the last few years as quick data insight becomes more and more important but current solutions can be complex and large, requiring additional tools to perform lookups and aggregations. 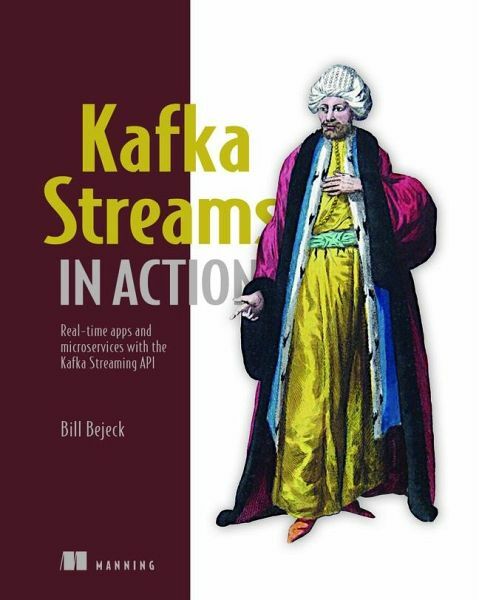 Kafka Streams in Action teaches readers everything they need to know to implement stream processing on data flowing into their Kafka platform, allowing them to focus on getting more from their data without sacrificing time or effort. 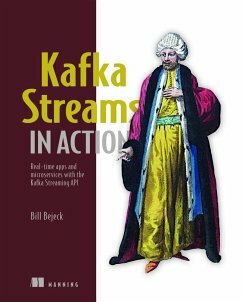 By the end of the book, readers will be ready to use Kafka Streams in their projects to reap the benefits of the insight their data holds quickly and easily.